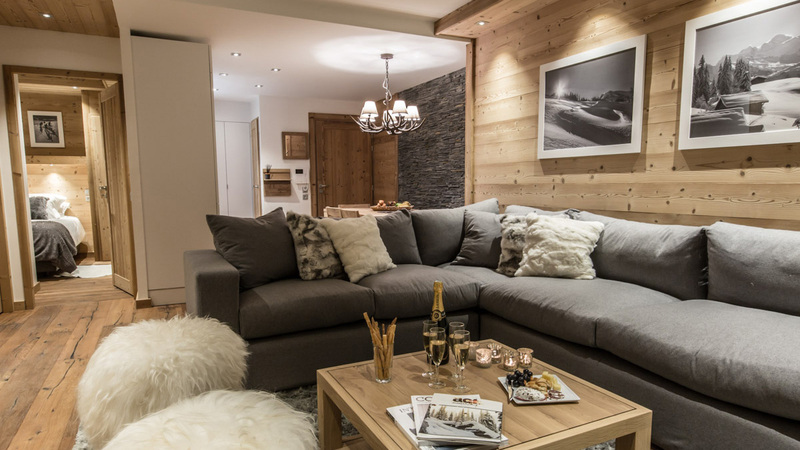 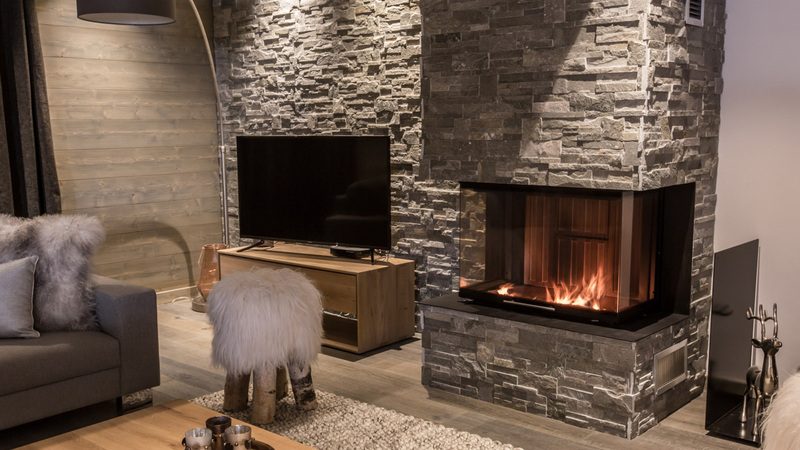 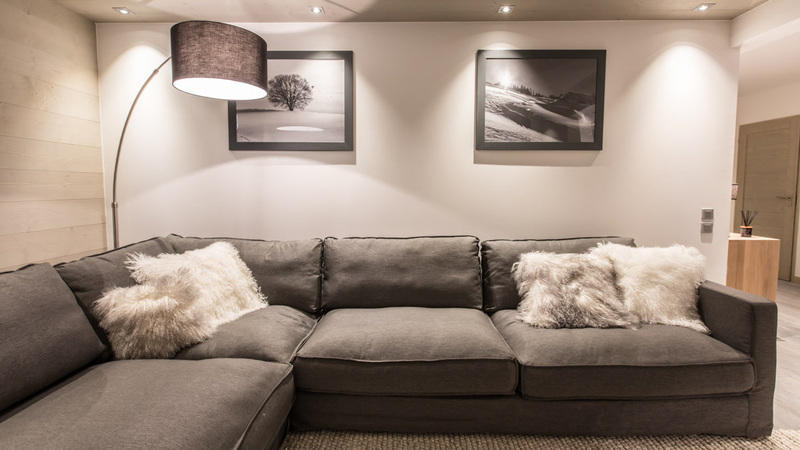 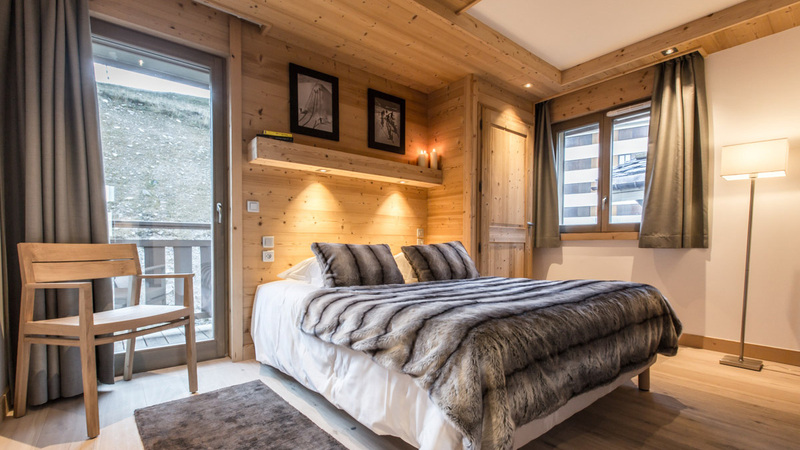 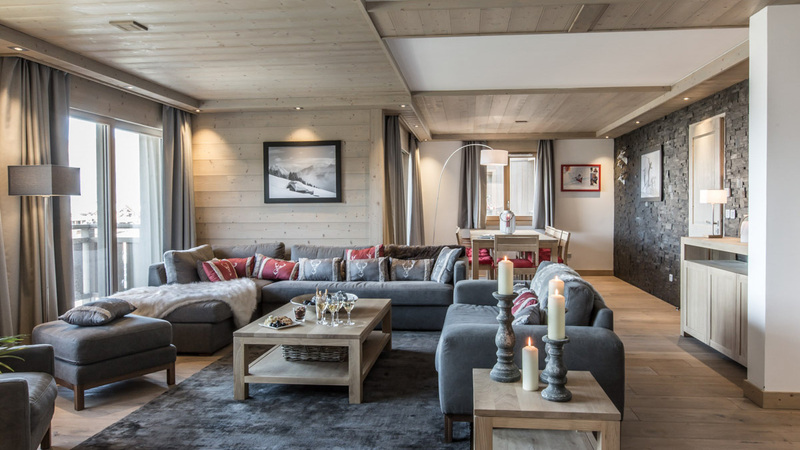 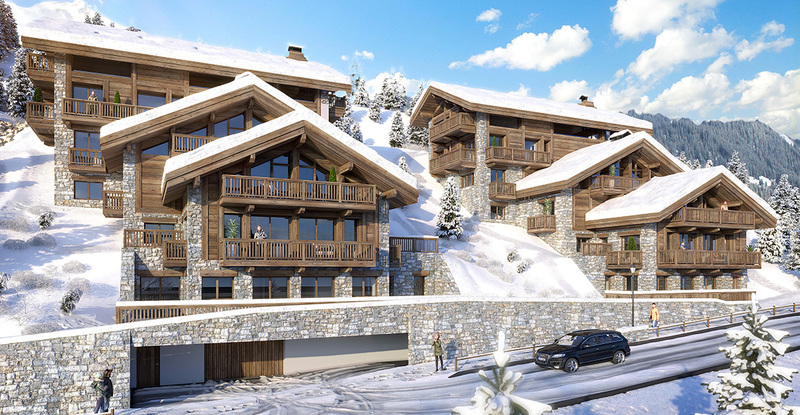 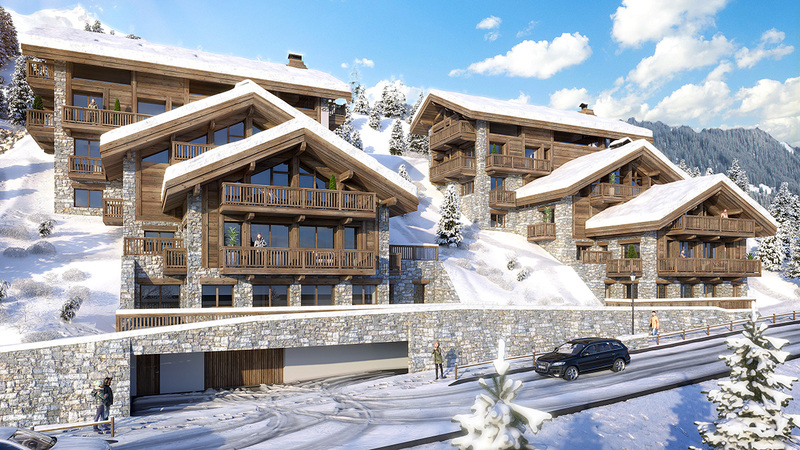 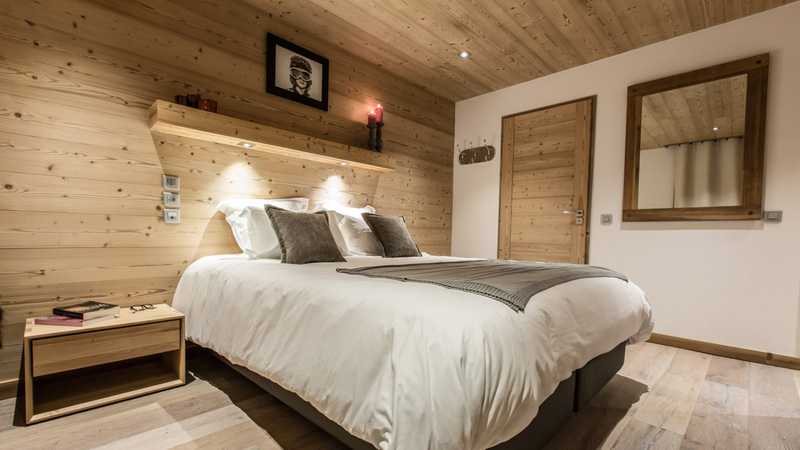 Two chalet-style apartment buildings, consisting of ten brand new residences and located just outside the centre of Meribel. 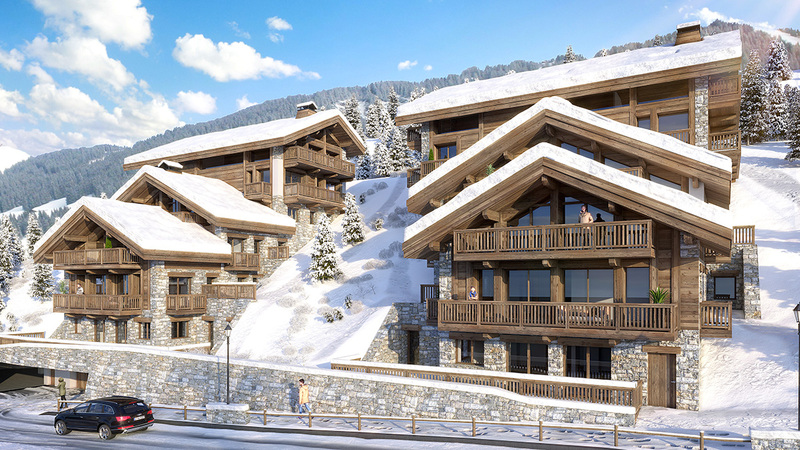 Each unit within Swan Lodge will have fantastic south-facing views and owners will be able to walk to the many shops, bars and restaurants in only a few minutes. 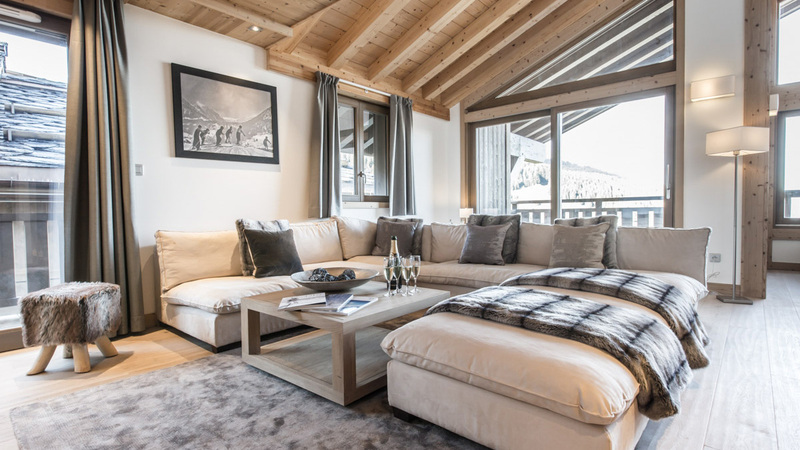 The high quality interiors will come fully fitted and be tailored to the buyer's specifications, while a private shuttle bus will take you straight to the slopes every morning. 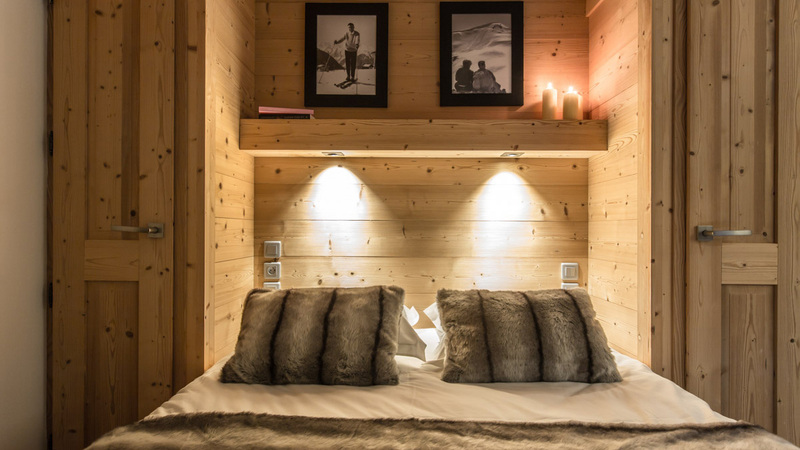 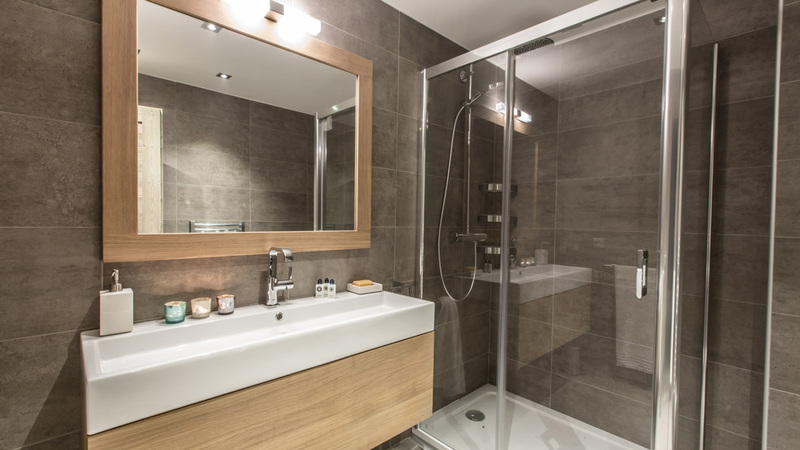 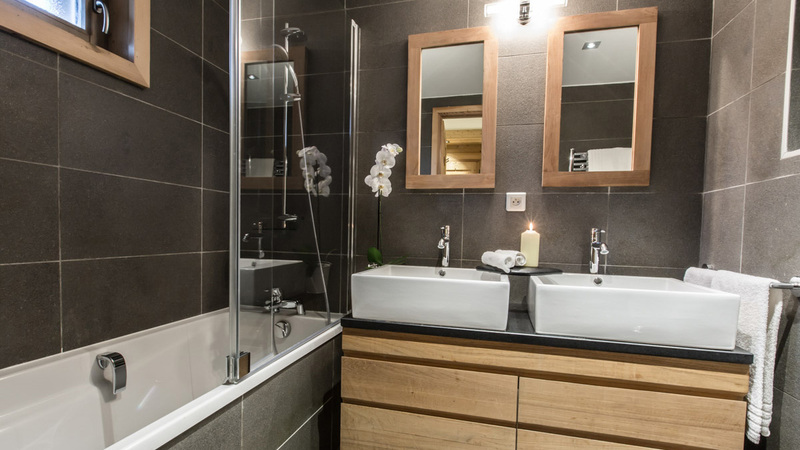 Both a parking space and ski locker are included in the price, with some apartments even featuring their own private spa areas.